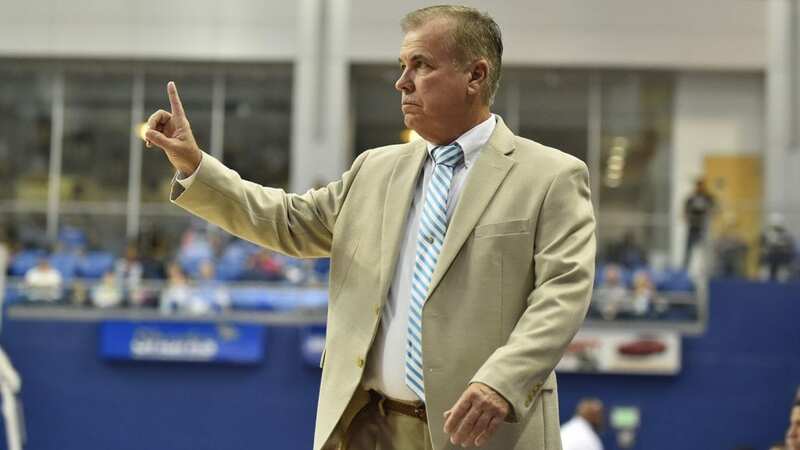 FORT LAUDERDALE, Fla. – Head coach Jim Crutchfield is off to an impressive start in his second recruiting cycle with Nova Southeastern, as the men’s basketball program landed a pair of early signees for the 2019 class in both Jake Maranville and Tommy Sala on Tuesday. A teammate of Sala on the AAU circuit with TNBA-Ohio, Maranville caught the attention of the Nova Southeastern coaching staff as a junior. During the 2017-18 season, the 6-foot-2 guard averaged roughly 13 points, 4 assists and 1.5 steals per game for Lake High School in Uniontown, Ohio on his way to being named First Team All-Federal League and First Team All-District 4. To further validate the type of student-athlete Crutchfield is receiving, Maranville also owns a perfect 4.0 grade point average in the classroom. 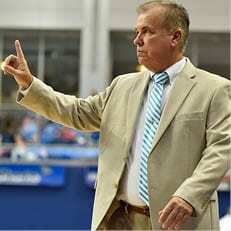 Sala, meanwhile, led the way for a top-notch Lakewood High School program a year ago, guiding the Rangers to a 22-3 record and just their second conference championship since 1974. His 10 points and 5 rebounds earned him all-conference honors. According to Prep Hoops, the 6-foot-8 wing ranks as the No. 42 player in the state of Ohio. Maranville and Sala are the latest players from the Buckeye state to join the Sharks, following the footsteps of David Dennis and Eddie Puisis. 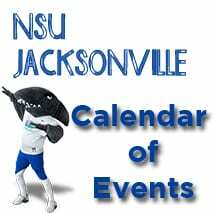 To stay up-to-date with the Sharks on the recruiting trail, follow them on Twitter @NSU_MBasketball.